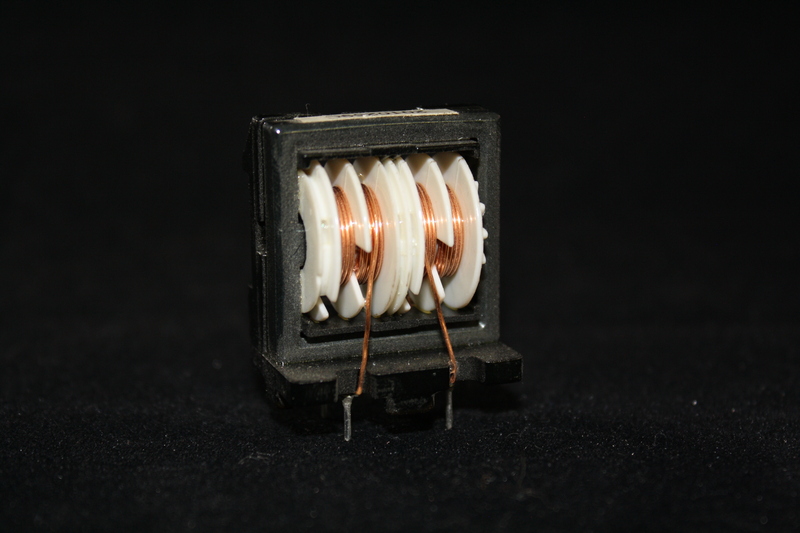 An Autotransformer, aka an Autoformer by many, performs the same functions as a regular transformer. 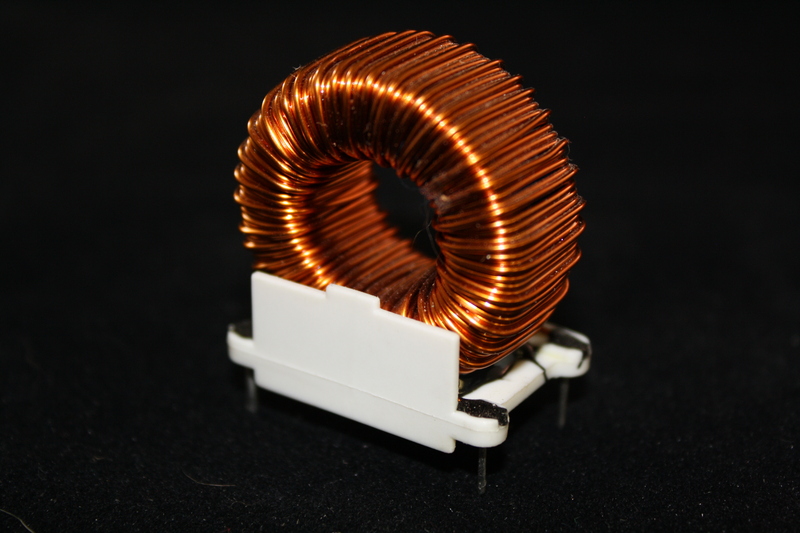 However, unlike a regular power transformer which has two coils, an Autotransformer has only one coil. 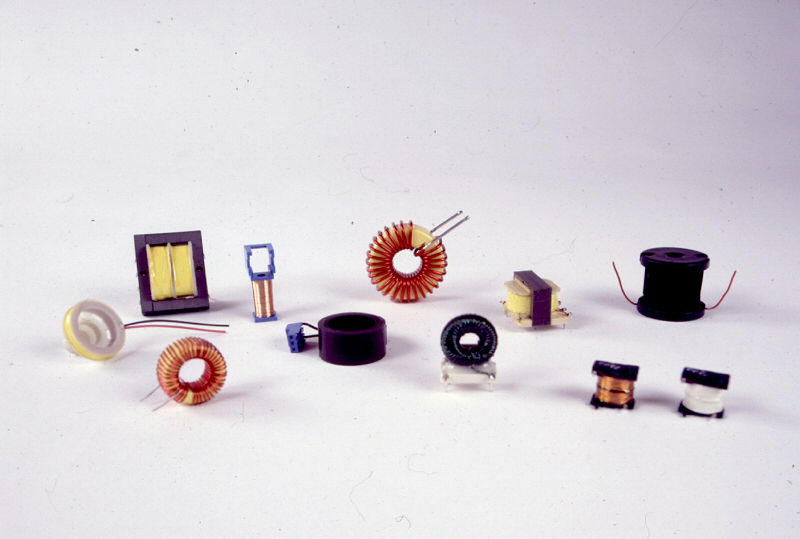 This one coil has the Primary (Input) winding and the Secondary (Output) winding connected to each other. 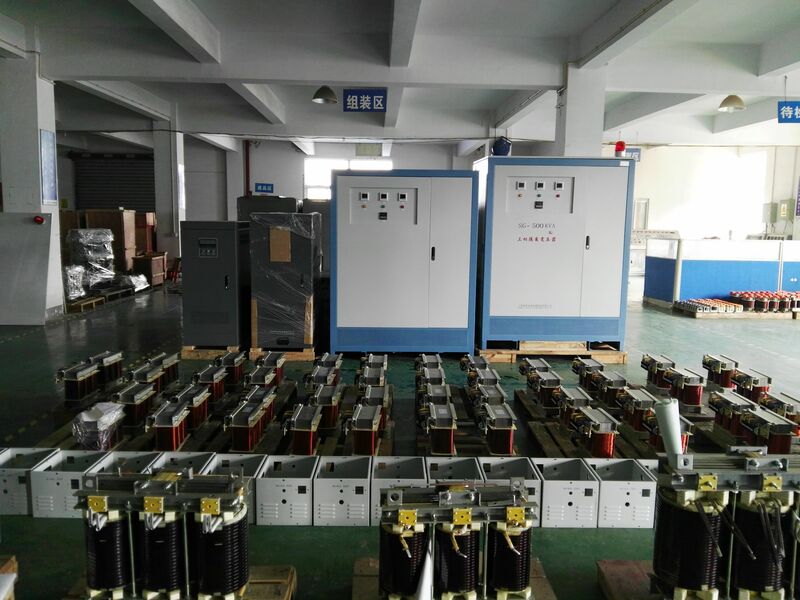 Autotransformers do not isolate the two circuits from each other. This could create a problem and may cause the Autoformer to be unsuitable for your product. However, if an Autoformer can be used in a product there are some advantages. 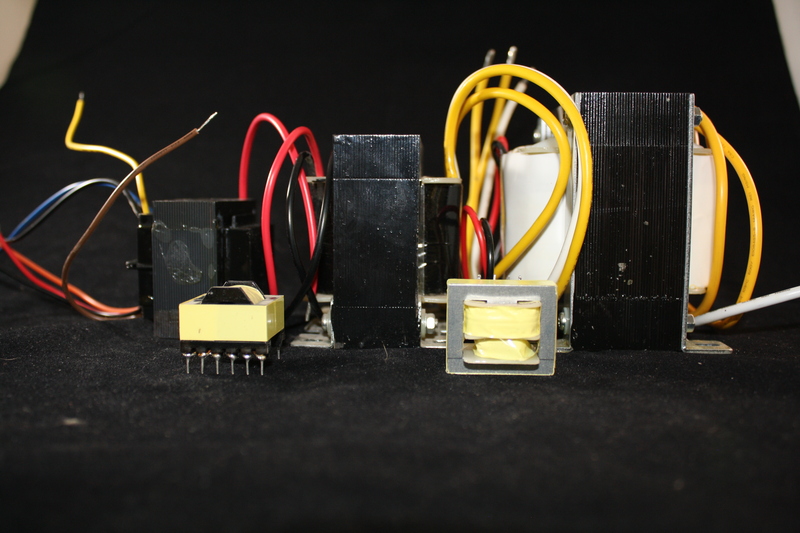 First is the cost of an Autoformer versus your more conventional transformer. 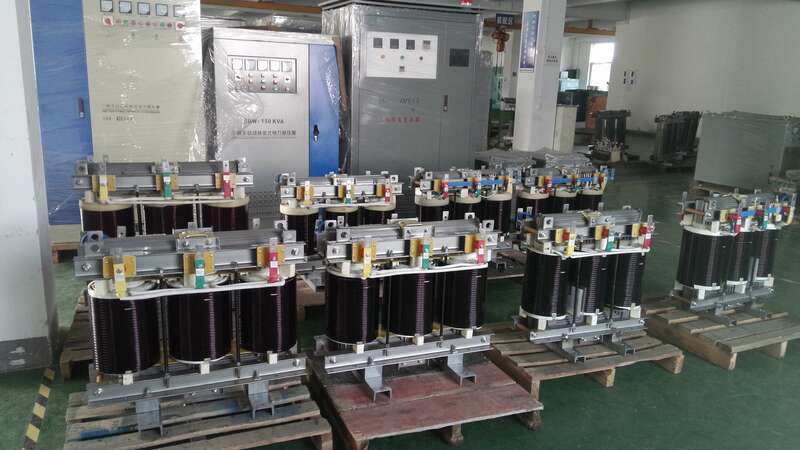 Since there are fewer windings on the autoformer, less copper is used, meaning lower material costs, and less labor and winding time to build the product. Second is the size of an Autoformer versus a transformer. 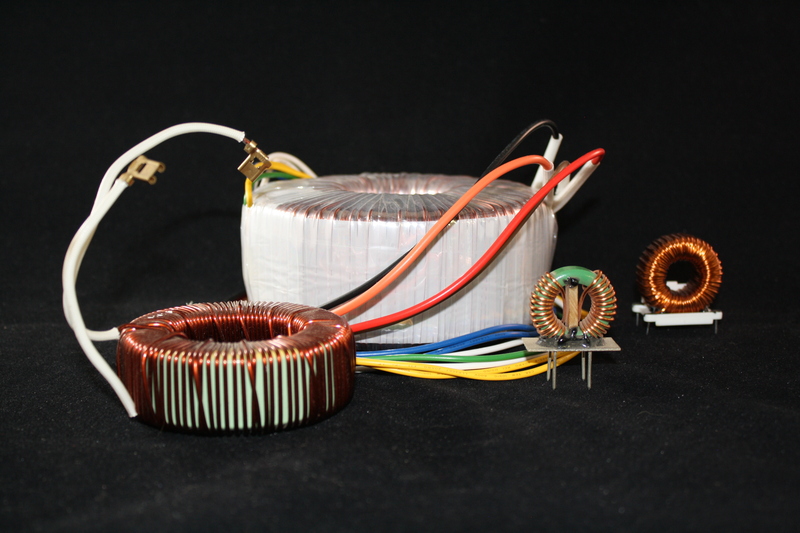 While there is less copper magnet wire used in an Autoformer, the stack height of the core made of electrical steel is usually smaller, thus a lighter transformer. The benefits of the Autoformer are a smaller package, with less material costs, and lower shipping costs. Third and last is a performance advantage of the Autoformer. 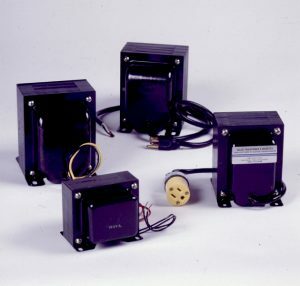 In some cases an Autoformer can have increased power handling capability when used in certain applications such as Audio and HVAC. 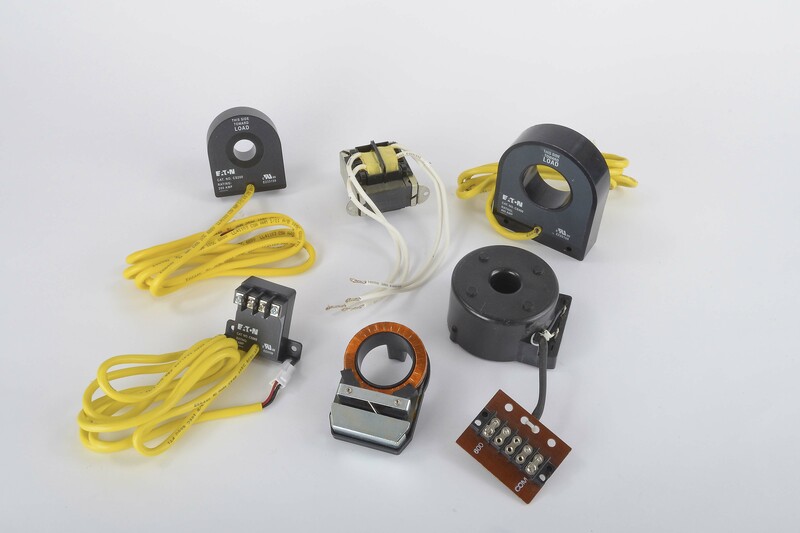 If you have an application where the circuits do not need to be isolated and the increase or decrease of voltages is a small percentage, then an Autoformer could be exactly what you are looking for. 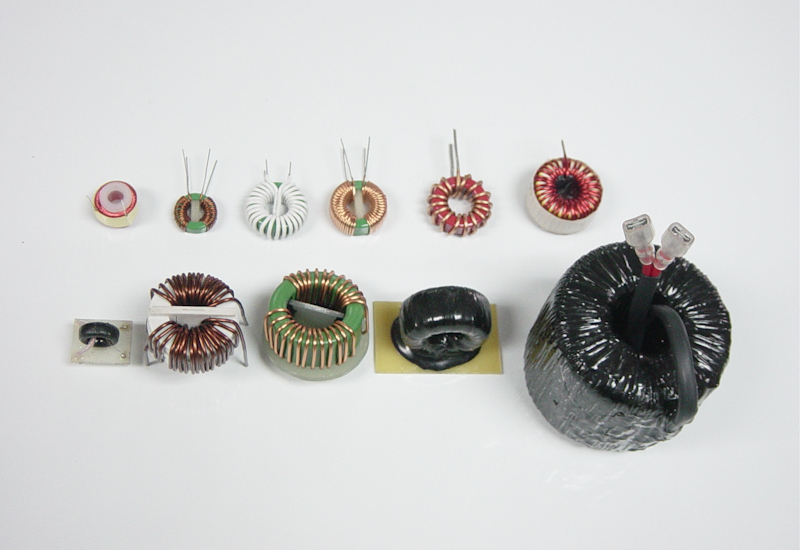 Please consider Galaxy Transformers and Magnetics for your Custom Autotransformer or Custom Autoformer requirements. Contact Galaxy Transformers for more information.